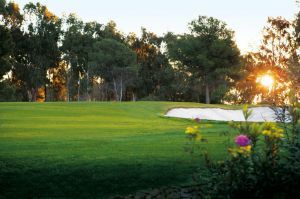 The Atalaya Park hotel has two fine courses. The Old course is a classically conceived parkland layout with wide fairways, strategically positioned bunkers and large, fast greens. It’s a pleasant place to play, with eucalyptus and olive trees providing a nice backdrop and some shade from the sun. 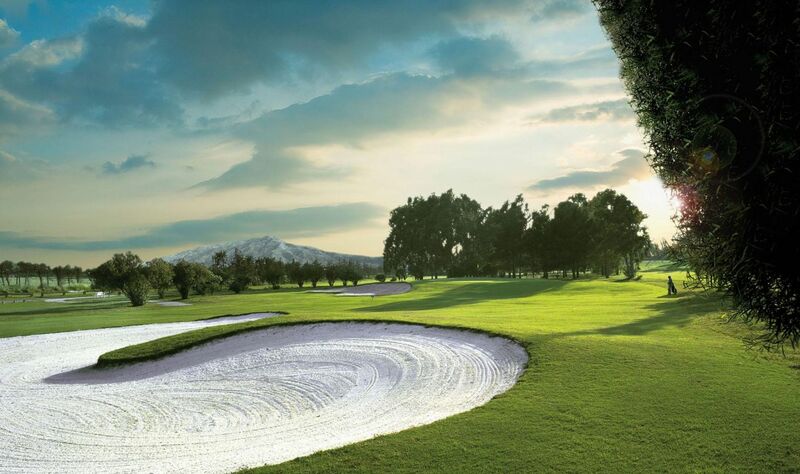 Atalaya Old has been designed to be playable for all levels of golfer and, while not one of the best or most challenging courses in the region, is ideal for an enjoyable holiday round. Buggies recommended. 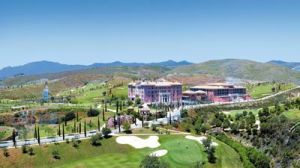 ATALAYA GOLF & COUNTRY CLUB Beautifully-located close to the beach and the most important hotels in Marbella and Estepona, the Atalaya Golf & Country Club is one of the most distinctive golf complexes on the Costa del Sol. 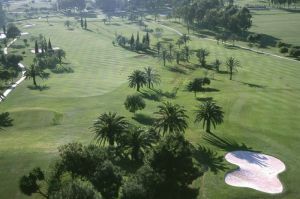 It has two magnificent 18-hole courses: the Atalaya Old Course and the Atalaya New Course. 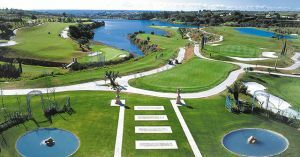 A number of international competitions take place at this venue much to the satisfaction of the European golfing world’s most demanding professionals. 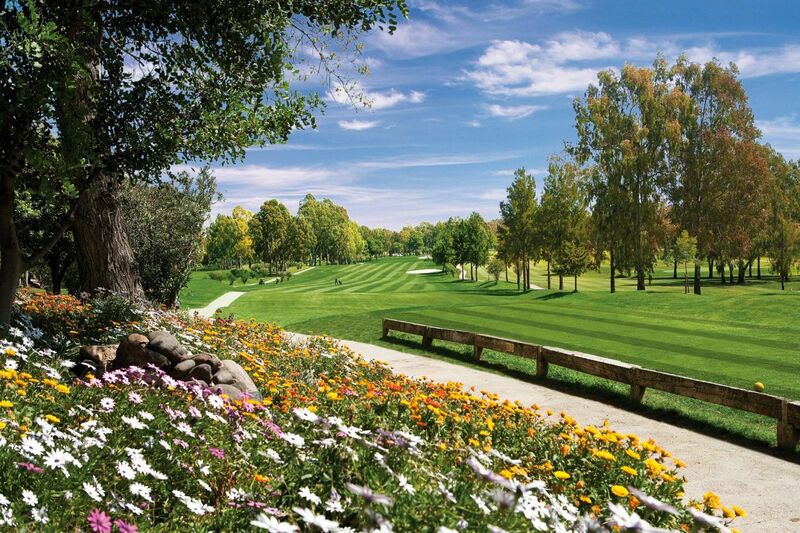 Atalaya is a members’ club open to green fee paying guests. It’s a pleasant place to play, with eucalyptus and olive trees providing a nice backdrop and some shade from the sun. 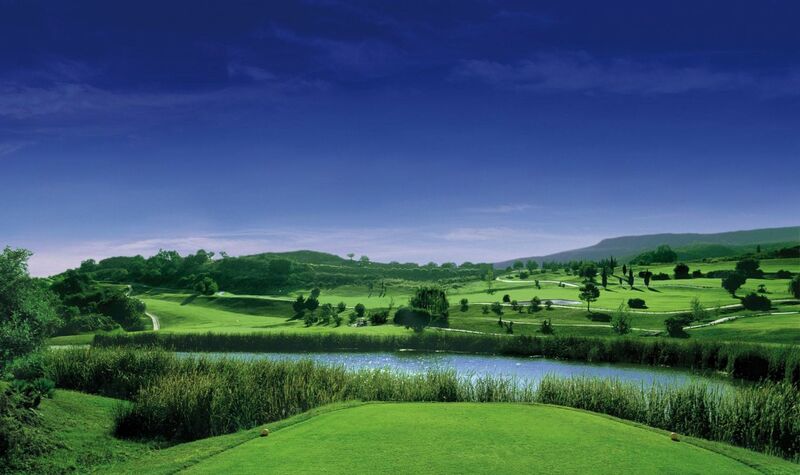 Atalaya Old has been designed to be playable for all levels of golfer and, while not one of the best or most challenging courses in the region, is ideal for an enjoyable holiday round. Buggies recommended. 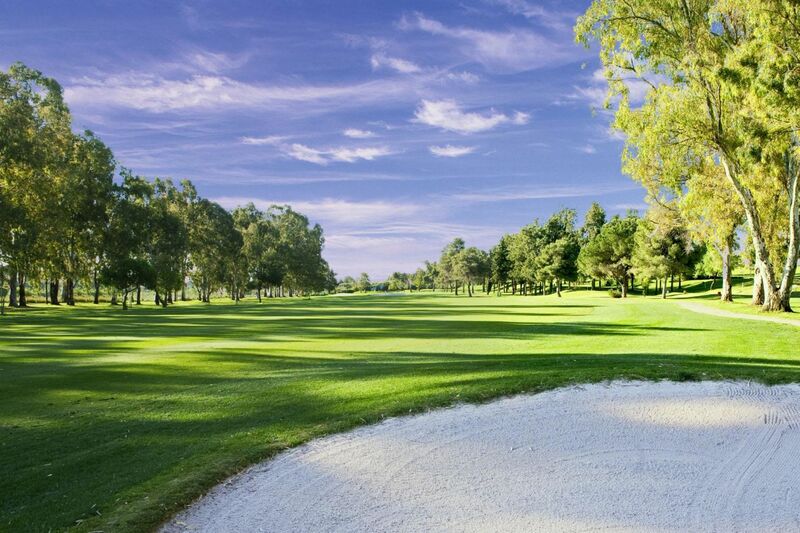 Atalaya Golf & C.C. - Old is not yet in our pool of Golf Courses for orders.